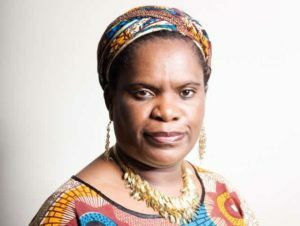 Betty Makoni, Top 10 CNN Hero for 2009 and founder of Girl Child Network Worldwide will be visiting Seattle in January 2011 Project Empowerment and Climb for Empowerment is thrilled to be hosting Betty’s visit, we have much to do, talk about and share. The Women’s Center at The University of Washington on January 14th at 3:30 – 5:30 PM Click HERE for info! San Juan Island Community Theater on January 15th at 1:30 – 3:30 PM Click HERE for info!